Hey ya’ll! 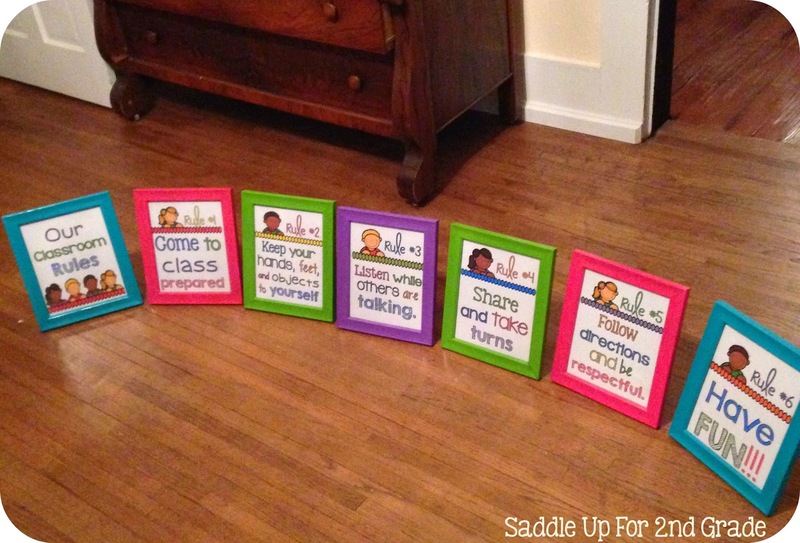 I’m linking up with the great Tara from 4th Grade Frolics to show you my latest project. 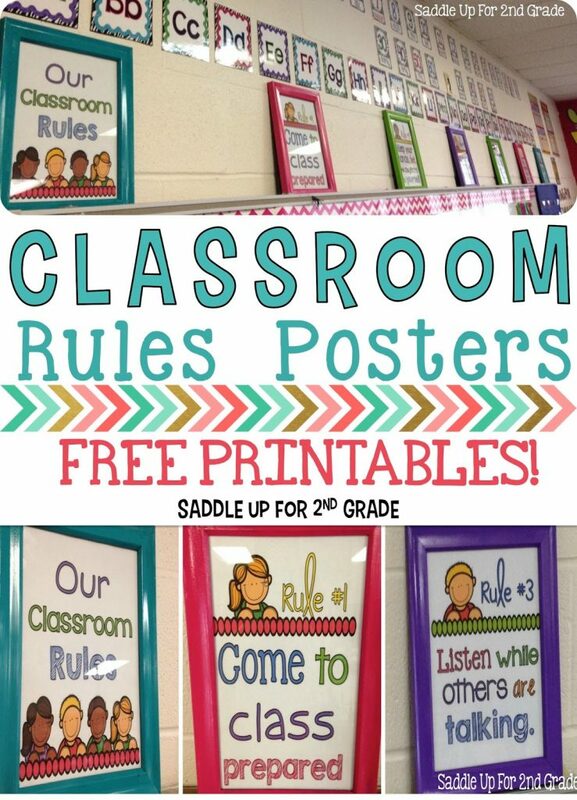 In previous years, I’ve always had my classroom rules written on a poster. I wanted to spice them up this year with some cute fonts and frames. Here is how they turned out. I must say that I think they are B-E-A-UTIFUL!!! I searched all over for some colorful frames and couldn’t find what I was looking for. I finally decided to paint some. I bought these 8×10 frames at Hobby Lobby when they were 50% off so I got each one for about $6 a piece. You can also get cheap wooden ones at Wal-Mart for about $5. Since I spent a little more than I wanted to on the frames, I decided to go with acrylic paint instead of spray paint. 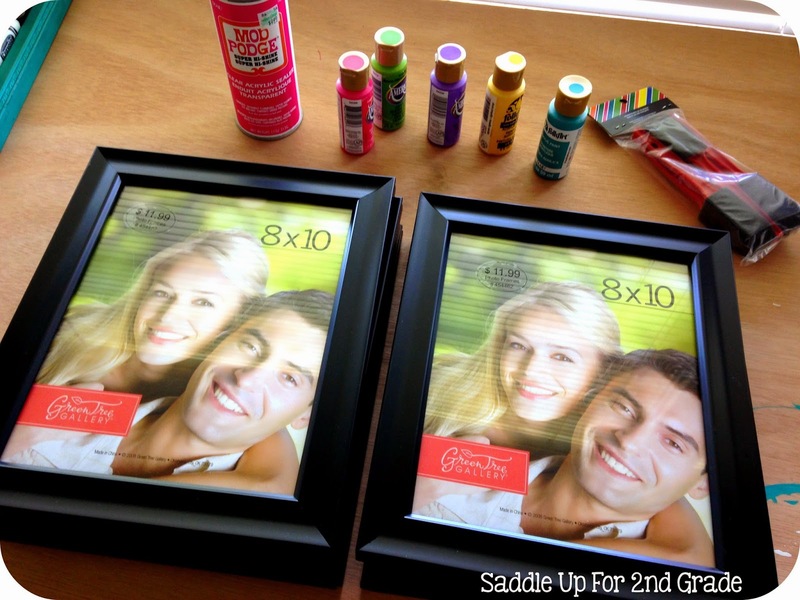 I bought the Mod Podge glossy coat with the 40% off coupon. Since I went with acrylic paint instead of spray paint, it took about 3 coats of paint to get all of the black completely covered. 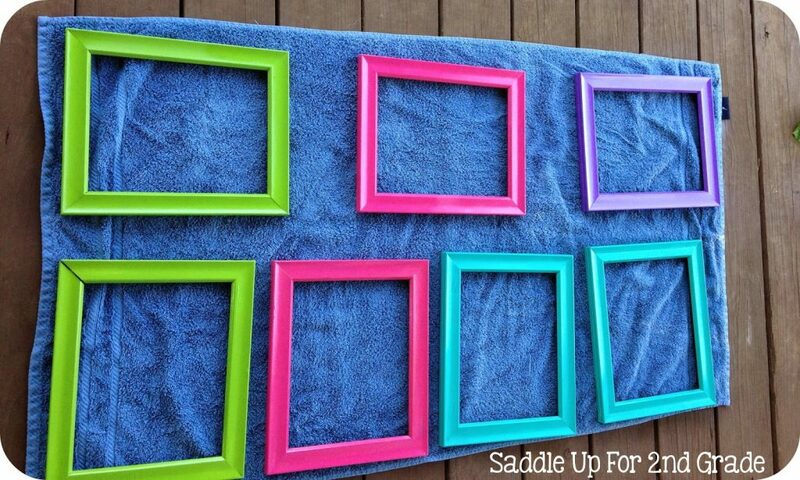 Once all the paint was dry, I sprayed the frames with the Mod Podge Gloss and let them dry for about an hour. Once the frames were dry, I inserted my posters. I had to trim around each page a little to get them to fit. I took them to my classroom today and was just a little over excited to get them put up. 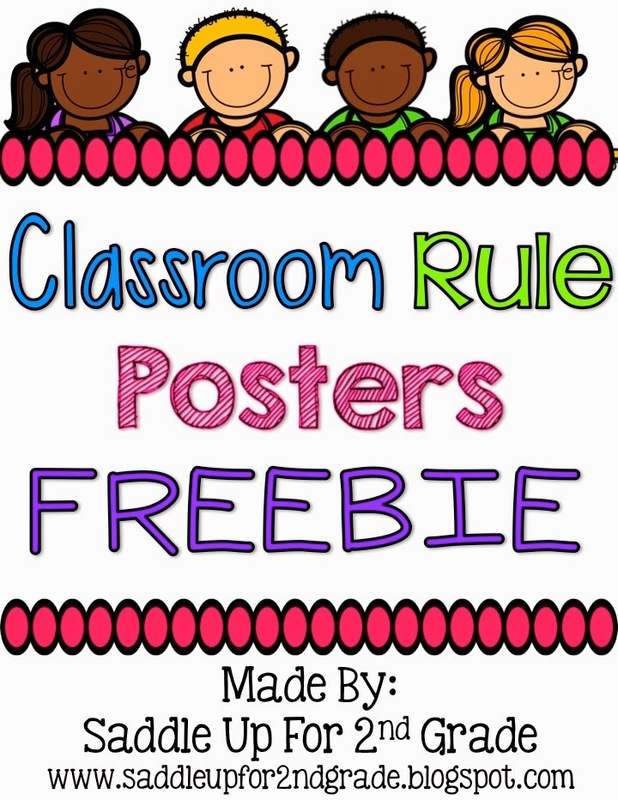 You can these Classroom Rule Posters as a FREEBIE in my TPT store! Click here or on the picture to get them. 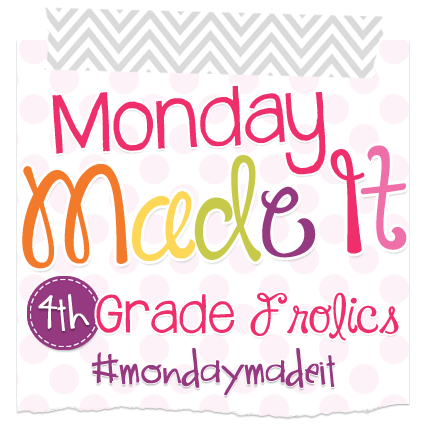 Now head on over to 4th Grade Frolics to check out more Made It Monday ideas!